RELIEF FROM CHRONIC FATIGUE & M.E. 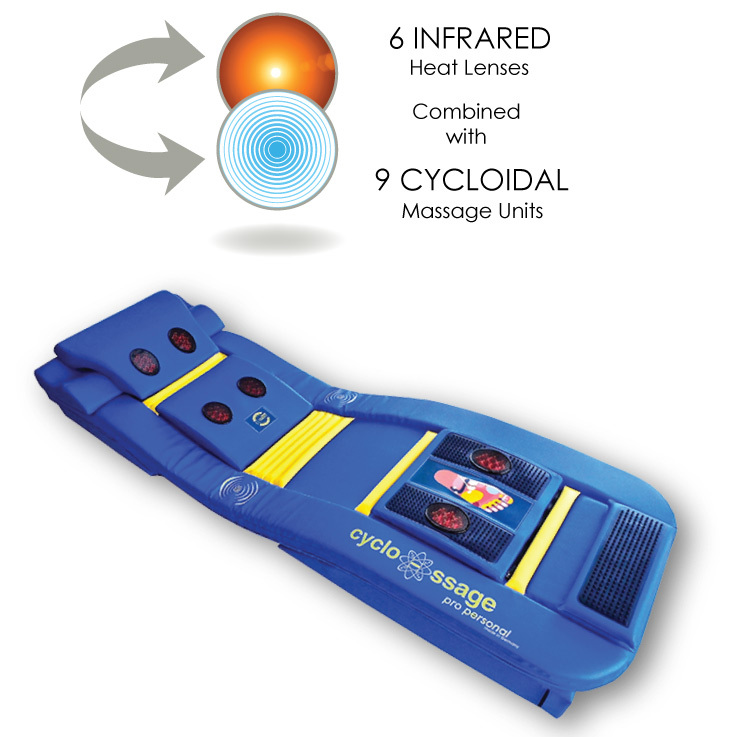 Regular use of the Cyclo-ssage Massage Therapy System can provide ongoing relief from the many secondary symptoms often associated with Chronic Fatigue & M.E. RELIEVING THE SYMPTOMS OF CHRONIC FATIGUE & M.E. Cyclo-ssage Massage Therapy has been shown to be one of the most beneficial complementary treatments in alleviating the secondary symptoms of Chronic Fatigue and M.E. 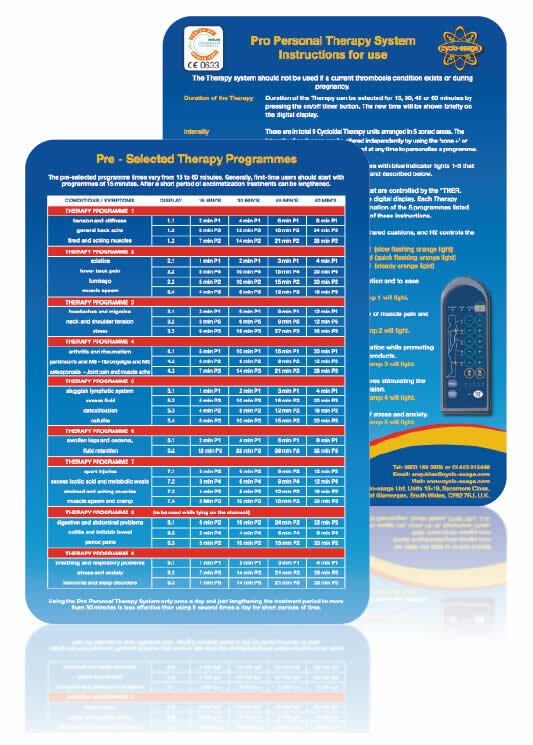 whilst helping to avoid the complications of continuous medication. Increased energy levels and an elevation of mood will also be experienced due to the triggered release of endorphins with no side effects. Regular massage therapy will also assist in the management of sleep disorders, helping to overcome anxiety and stress related problems often associated with sleep deprivation. This often results in improved sleep patterns enabling you to wake feeling rested, energised and in control.